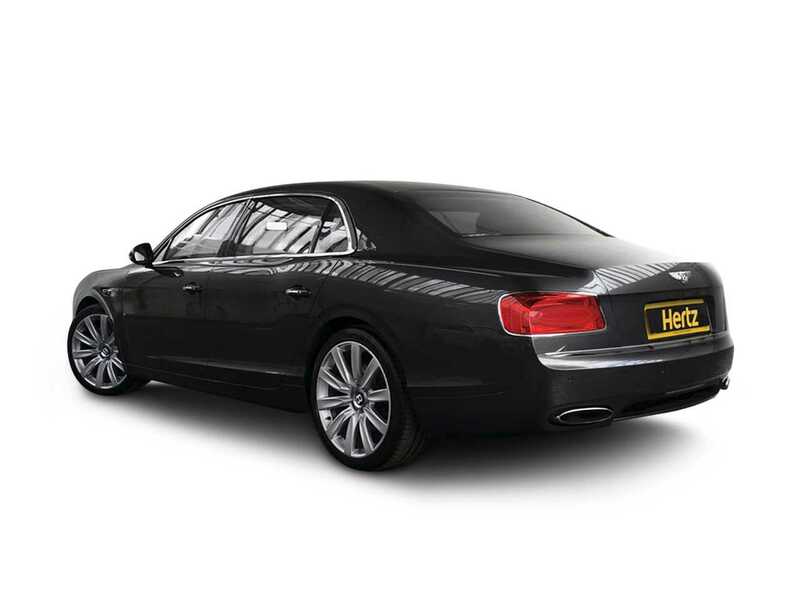 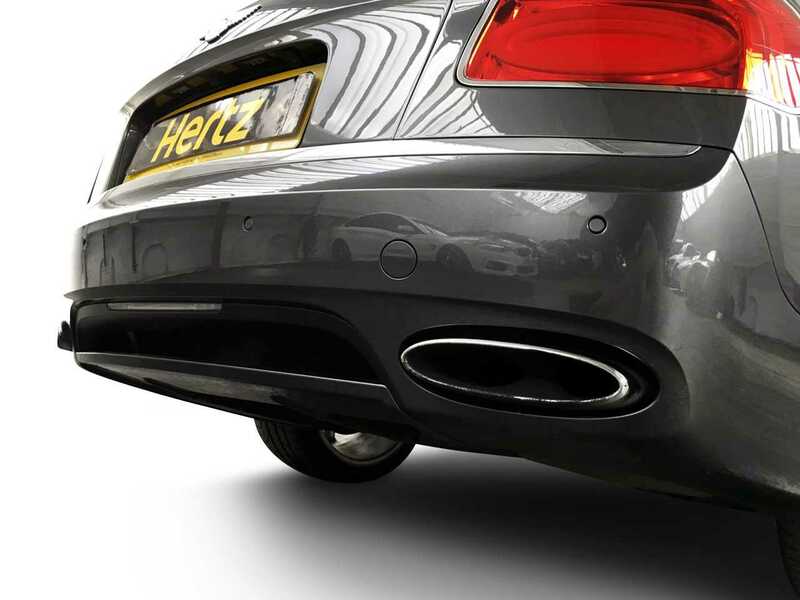 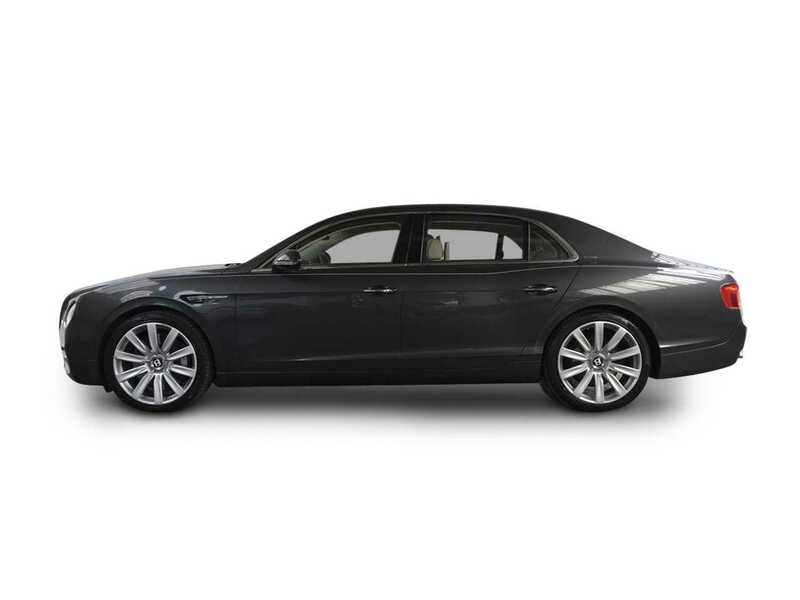 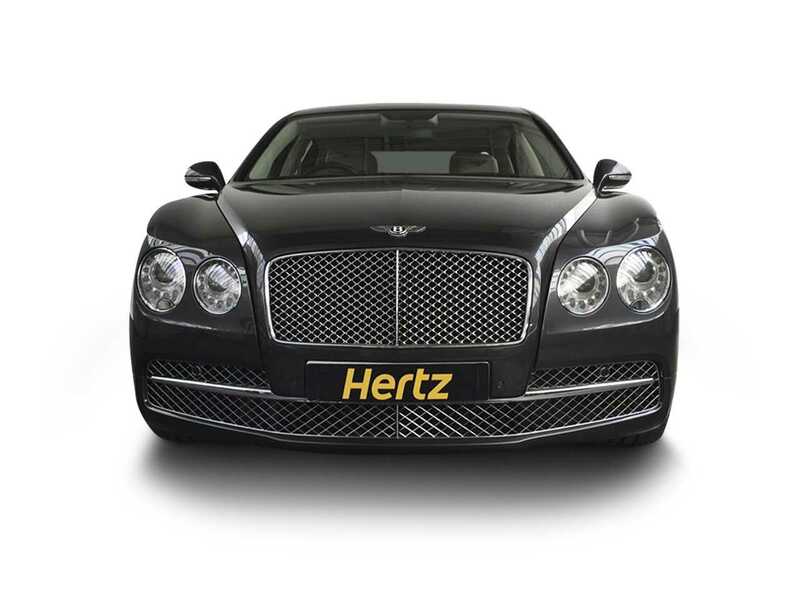 The Bentley Flying Spur is instantly recognisable as a high end luxury car with real stature and presence. 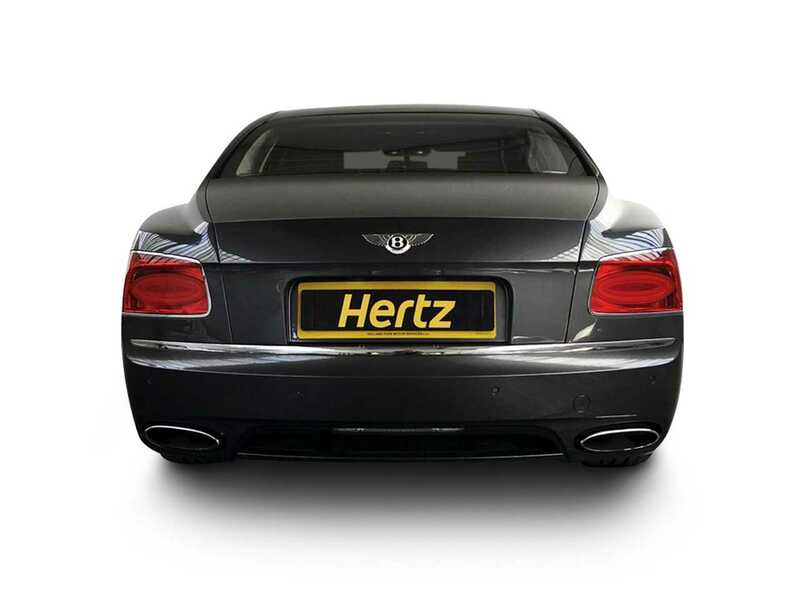 It is elegant in design whilst retaining the look of a Bentley and all that this luxury British brand stands for, blending extremely luxury with phenomenal power. 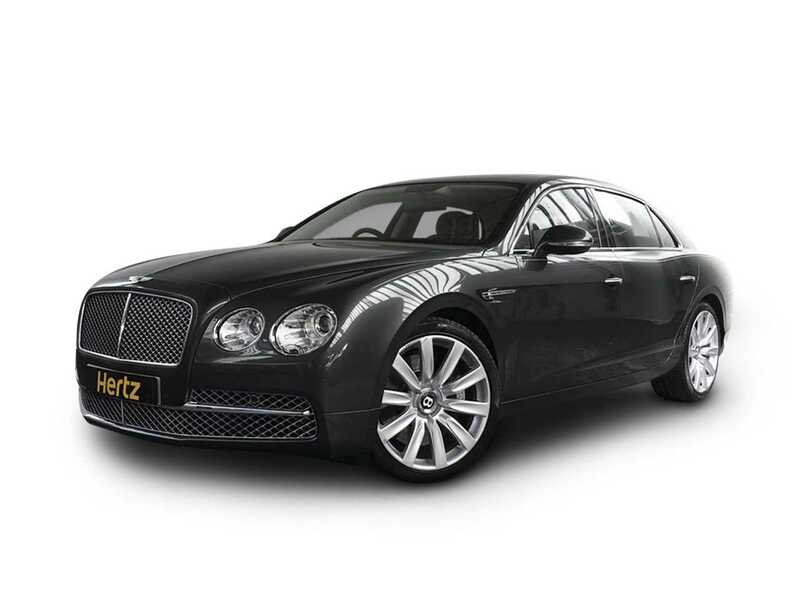 Although the larger Bentley's are often driven by chauffer's you may want to drive the Flying Spur yourself as, although the car is large, it is a real pleasure to drive and even though it is a limousine on the outside its heart is true Bentley enjoying the usual unbridled power and performance. 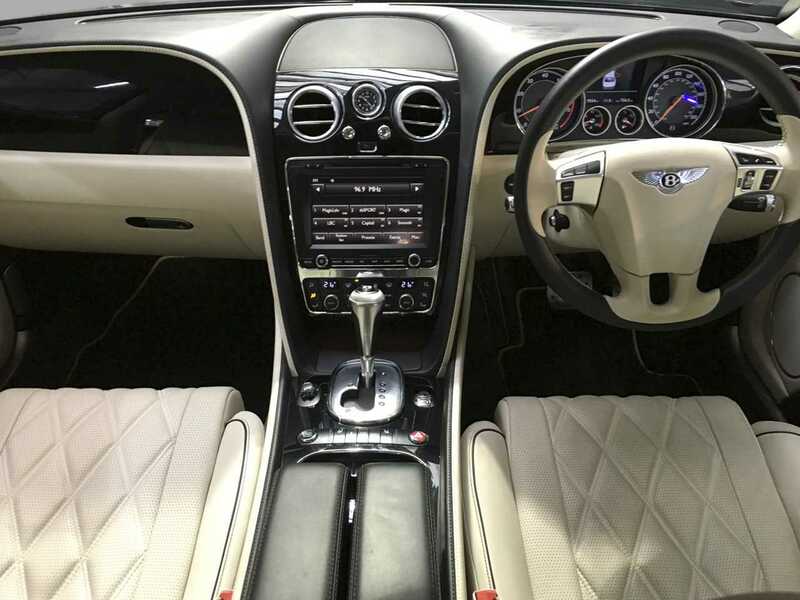 The Bentley Flying Spur is built to the very highest standards by Bentley's team of talented craftsmen and women and with a car that is a full four seater the designers have excelled, filling the increased space with textures, fittings and finishes that are truly outstanding and supremely luxurious. 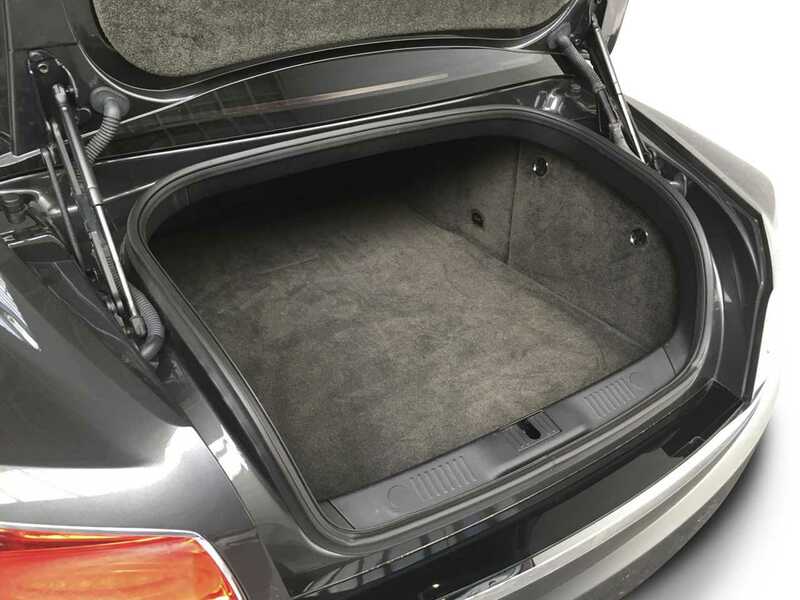 The rear is spacious with plenty of head and leg room awarding passengers a grand and comfortable seat along with everything at their fingertips including the ability to view driver information panels via Bluetooth onto their smartphones. 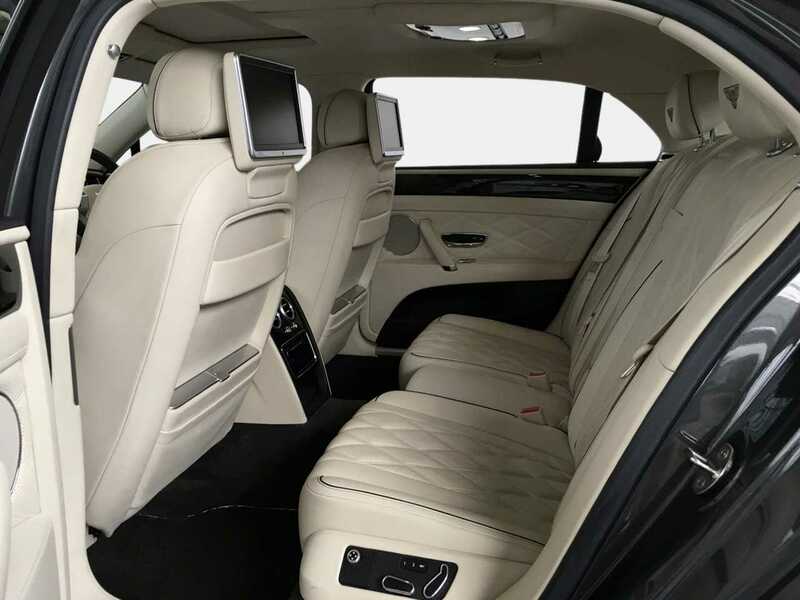 The beautiful diamond-patterned leather seats are fully electric allowing even the rear seats to recline. 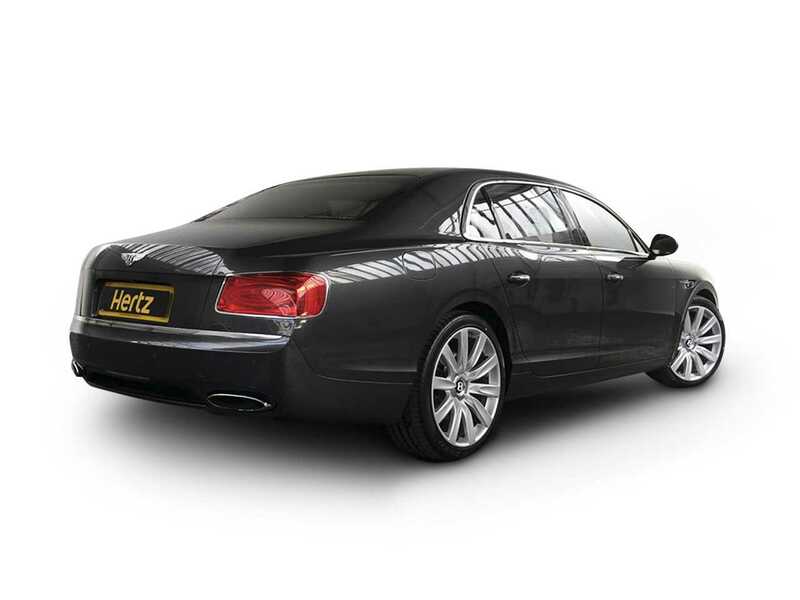 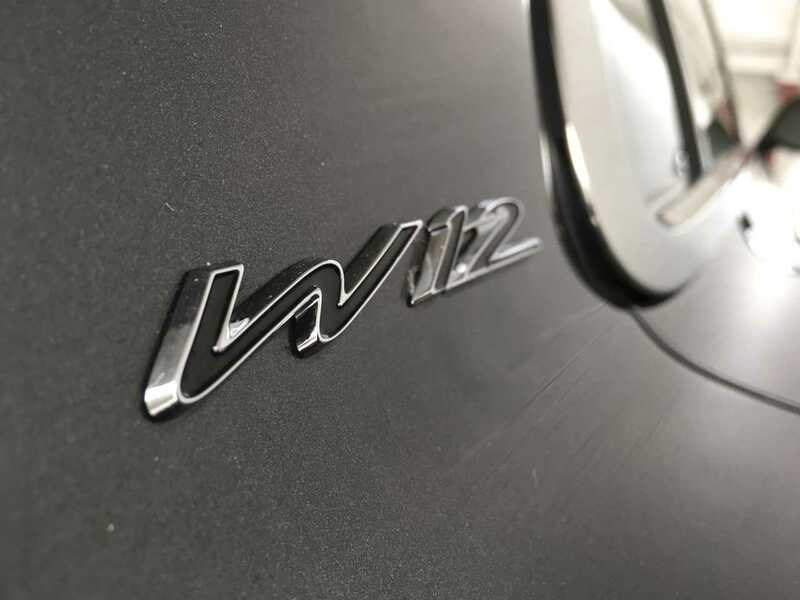 The driver and passengers are cocooned in luxury with triple glazing removing almost all outside noise, and four air suspension settings from comfort to sport, plus a cavernous boot all together makes for a truly enjoyable and pampered motoring experience. 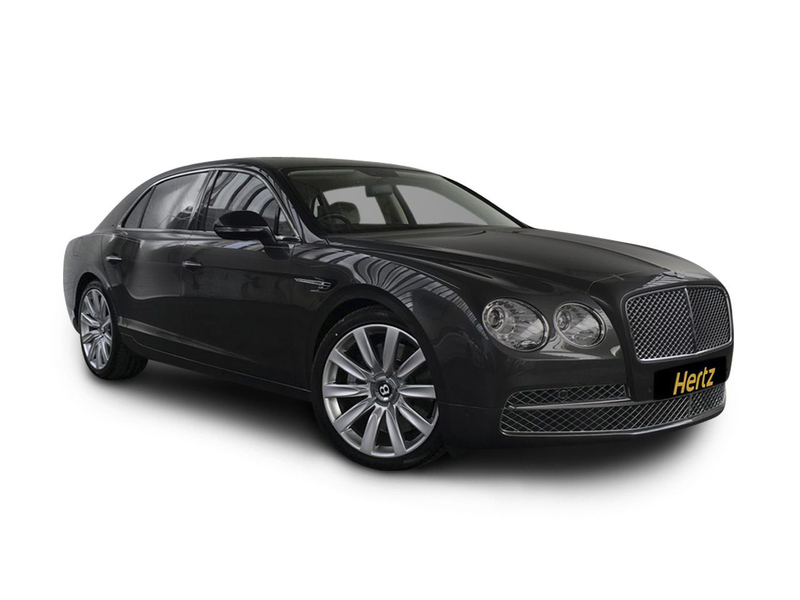 With the average on the road purchase price of a Flying Spur coming in at around £160,000, it is simply a dream that not many can enjoy, With The Dream Collection this can change and for a daily rental price you can enjoy all that this incredible Bentley has to offer. 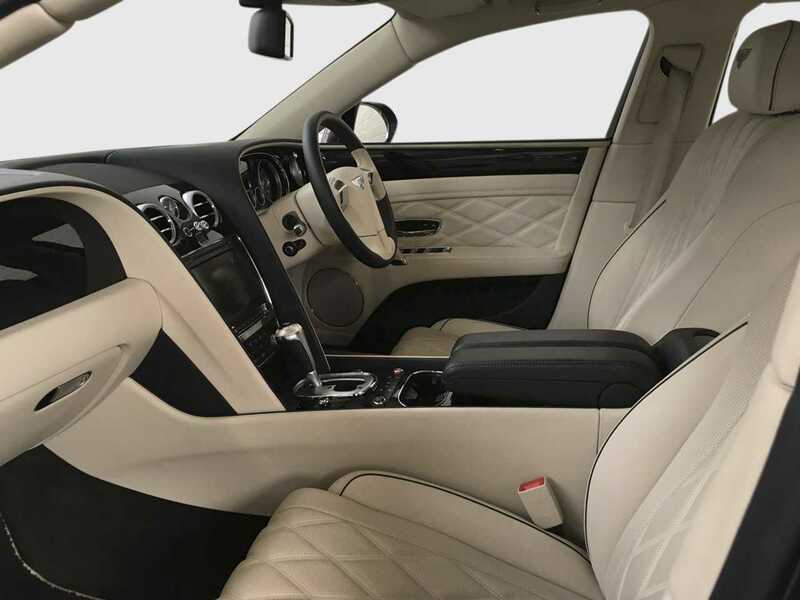 With power going to all four wheels the GT makes for safe driving in all weather conditions, with the rear passengers enjoying the multimedia system in the comfort of soft luxurious seating. 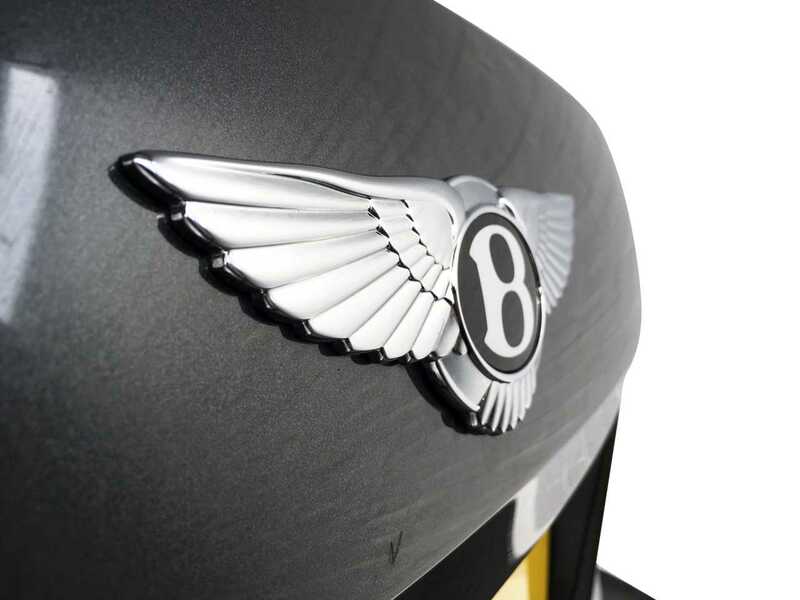 Bentley was founded in 1919 by Walter Owen Bentley or "W.O." 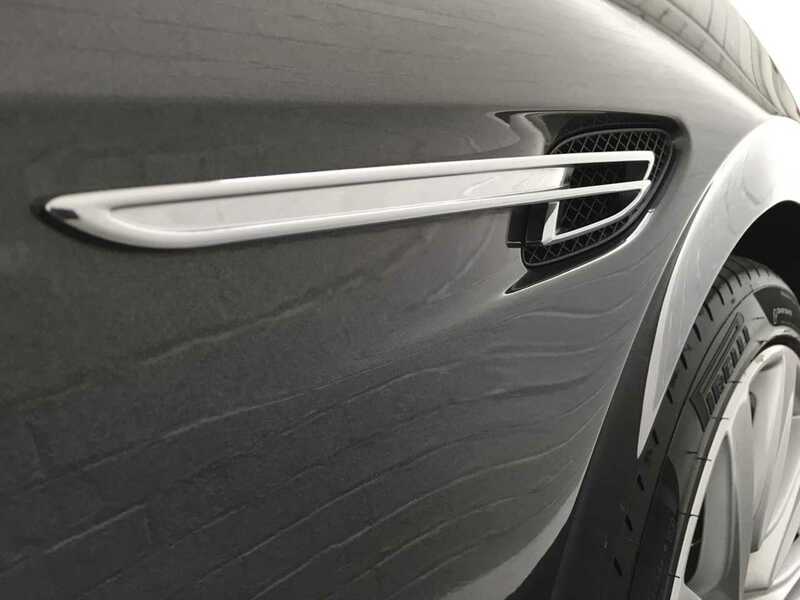 as he was known. 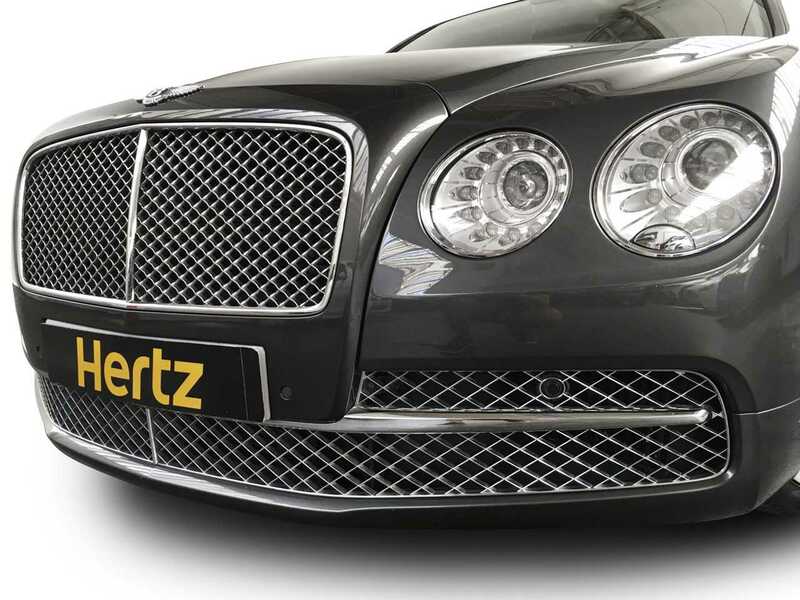 His mission statement is as true today as it was then "To build a good car, a fast car, the best in its class"